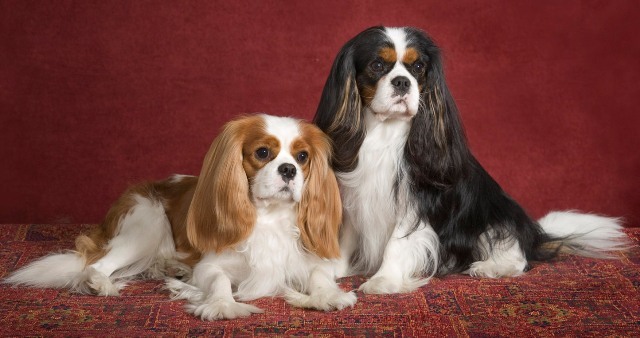 Welcome to Sunjays Cavalier King Charles Spaniels and Golden Retrievers. We are located in Rockland County, NY, in the beautiful Hudson Valley. Active competitors in conformation, obedience and agility. Our multi-talented dogs sport many titles! Pet Therapy work comes naturally to our dogs. Many are Pet Partners, ITA, and R.E.A.D. Certified. Breeding only on occassion. 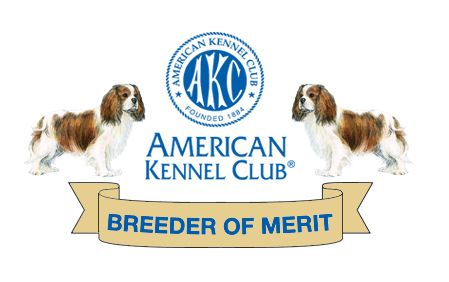 Always striving for the best in health, temperment, structure and breed type.